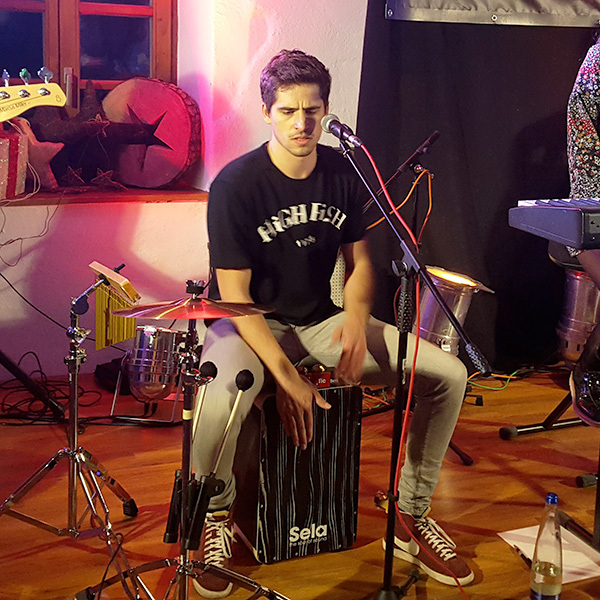 Philipp Heipeck is a young percussionist, drummer and singer from Regensburg, Germany, who discovered his love for rhythm after trying out body-percussion. He started with easy body rhythms and later combined beatbox elements with the body-percussion technique, to develop his own style. 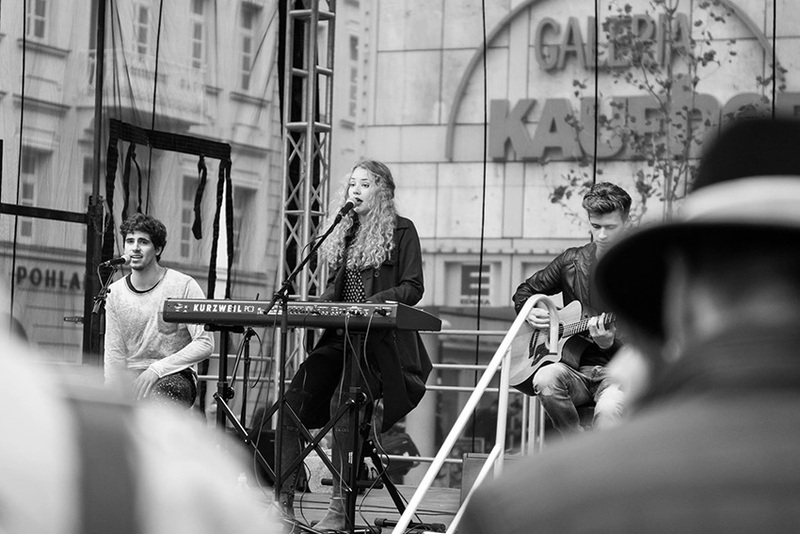 In 2008 Philipp extended his own style by learning the drums and establishing his own Funk and Alternative band "The Hypnuts". 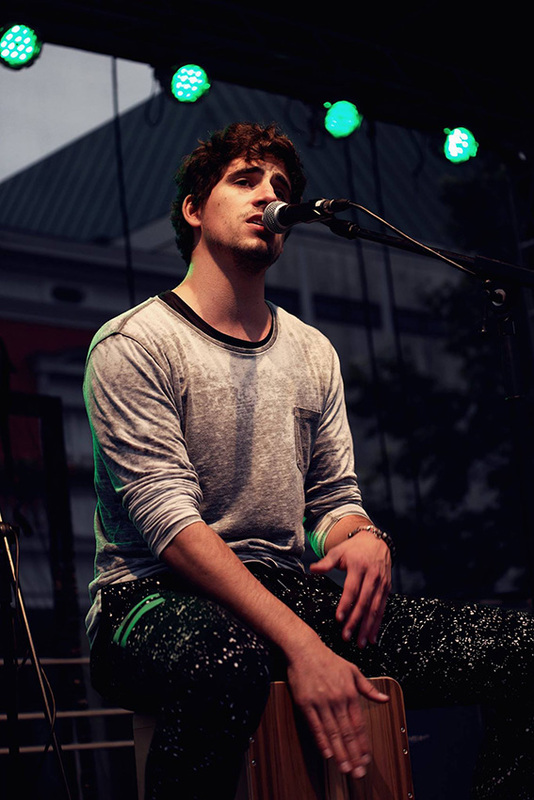 With his band members he has written countless songs in different genres and broadened his rhythmic horizon. 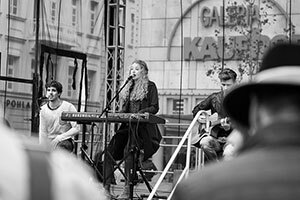 Besides his affinity for rhythm, Philipp is working on songwriting, producing electronic music and also putting together several creative projects. Furthermore he gives courses for body-percussion at Primary Schools and rhythmic courses for the young and old. 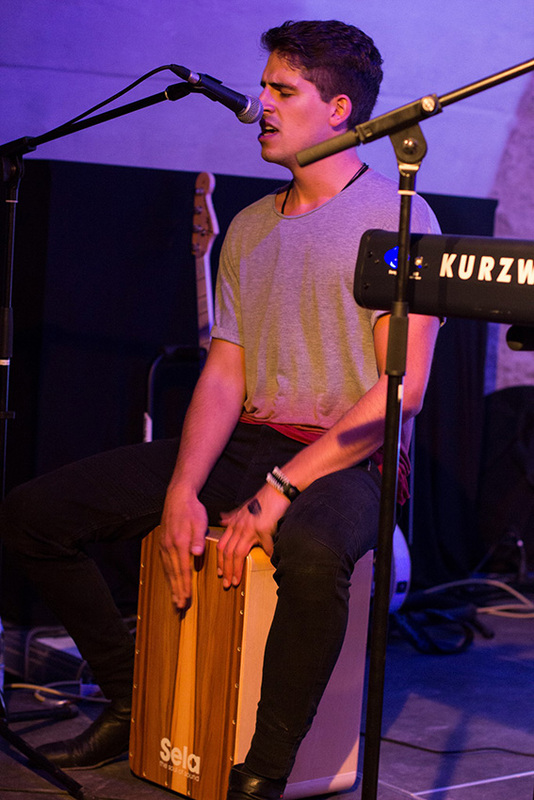 His biggest passion is utilising the basics of body-percussion and to apply these practices to instruments he has already mastered such as the drums and cajon. He constantly tries out new grooves on his body first and later transfers these to his use with instruments. 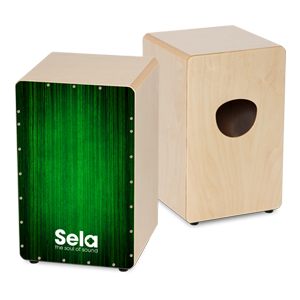 In his Pop/Rock band "Curly", established in 2013, the 23 year old plays the Sela Wave Black Makassar cajon in combination with his Sela Tac Tic and several other percussion add-ons. 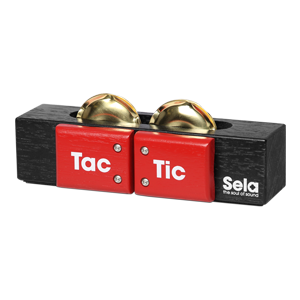 "The fascinating thing about Sela is the harmony of genius design and sound. 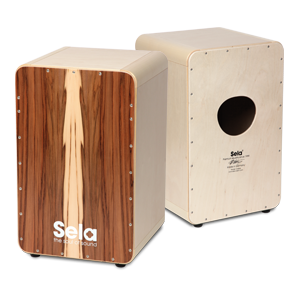 I've never experienced a cajon which gives out such a clear, strong and dynamic sound when recording into a microphone. You can so easily fall in love with this brand."